Government lies about the electricity social tariff: there is no "discount of 25% or 40% for electricity bills"
FACUA reports that in reality the bill of an average user can only be reduced by 11%. The association demands that the Ministry for Ecological Transition rectifies the content of its publicity campaign. FACUA-Consumers in Action reports that the Government's policy of discounted electricity bills for vulnerable or severely vulnerable consumers (low income and/or large families, those on a minimum pension, people with a disability and victims of terrorism or gender-based violence) does not in fact translate into a "discount of 25% or 40%", as the Ministry for Ecological Transition has falsely asserted in its new publicity campaign. 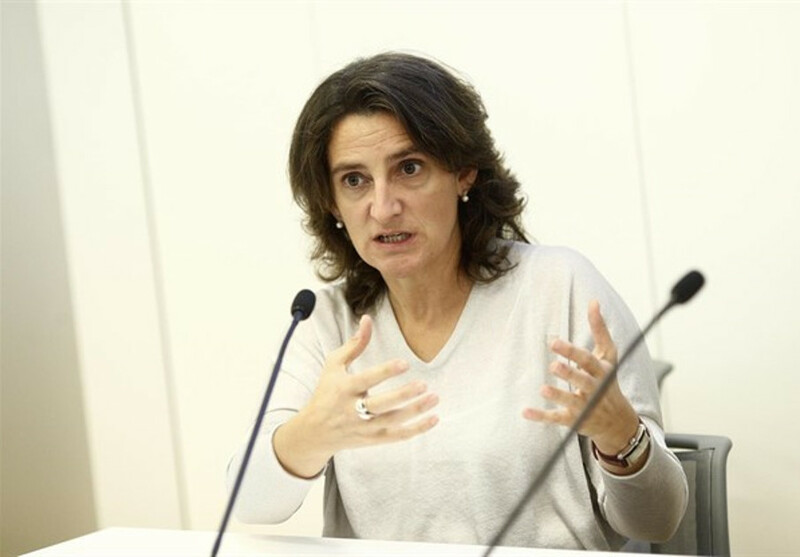 FACUA demands that the Ministry under Teresa Ribera rectifies the content of the publicity campaign it has launched, including the information found on its website about the policy known as el bono social (social tariff). There it also claims that the discounts are applied to the whole bill, when in reality it is only the first kilowatt hours (kWh) consumed each month which are reimbursed: 100 kWh if the recipients are families without children under 18, 140 kWh for pensioners and those with a child under 18, 170 kWh for those with two children under 18, and 300 kWh for large families. In reality, the discount for an average user (366 kWh of usage at 4.4 kW) can end up meaning only an 11% discount of their total bill, according to FACUA's calculations. So, for a large number of users who qualify, these measly reductions do not even currently alleviate year-to-year price rises, which have already gone up by 16%. The association considers it shameful that the Government has resorted to misleading the public by misrepresenting the characteristics of an absolutely disgraceful policy designed by the previous Administration. FACUA demands that the Government installs a new model of completely regulated tariffs which the large majority of families can have recourse to, instead of retouching a model which has been a decisive failure. The current model has only been accessible to users with excessively low purchasing power – with the exception of large families – and has only applied pitiful discounts. For this reason, FACUA deplores the Ministry for Ecological Transition's dishonest inflation of the discounts in a campaign all too reminiscent of the falsehoods incurred in the commercial practices of the electric companies themselves. The monthly bill of an average user, with the tariffs that we have this September, has risen by 83.56 Euros (without counting the cost of renting the meter box). According to the false information disseminated by the Ministry for Ecological Transition, a user would pay 25% less (meaning 62.67 Euros) if they are considered a vulnerable consumer and 40% less (50.14 Euros) if they are considered to be extremely vulnerable. Our evidence shows that the bill for an average user eligible for a 25% discount on the first monthly 100 kWh will reach 74.37 Euros (with reference to the applied tariffs between 1 and 24 September). The makes the cost only 11% less than the full tariff of 83.56 Euros. If a user is considered severely vulnerable, the discount of 40% on the first 100 kWh per month would translate into a bill of 68.85 Euros: that is, no more than 17.6% less than what they would pay if they weren't eligible for the discount.